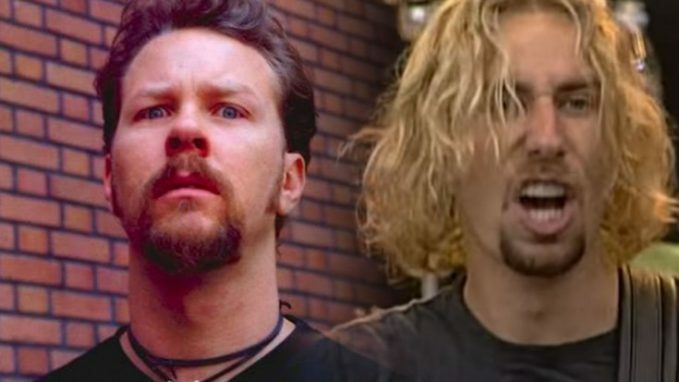 Home Videos Nickelback Just CRUSHED Metallica’s “Sad But True” Cover! 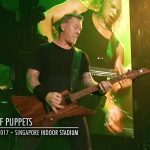 Nickelback Just CRUSHED Metallica’s “Sad But True” Cover! Keep Your Words About Nickelback Soft And Sweet, Because You’re About To Eat Them! So, there’s this band called Nickelback. They’re a wildly successful Canadian rock band that have been together since 1995. Now, if you’re not quite familiar with this band, let us catch you up to speed. Nickelback is successful. Nickelback is loved. Nickelback is hated. They are an easy target for criticism. They are often criticized for their “generic” sounding songs. And then there’s Metallica. THE most successful and popular American heavy metal band ever. 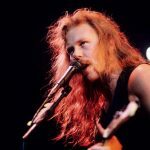 Metallica is a no nonsense metal quartet that is prided on their shredding guitars, thunderous drums, and roaring vocals. So what do you think would happen if Nickelback decided to cover a Metallica’ssongs? And not just any song, Sad But True! The that is arguably Metallica’sheaviest song. Well, at face value, anyone would simply say “oh it’d be terrible!”. However, you’d be surprised just how good they actually did! 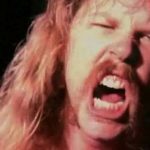 This Man Plays Metallica’s “Kill Em’ All” Album In Major Key, And We Can’t Get Over How Perfect It Sounds!